I taught myself to program at age 11 and fell in love with software development. I started taking computer science courses at Irvine Valley College at age 13 and never looked back. Twenty years later, I've worked with top companies and spent years as a lead engineer at some of Orange County's hottest startups, including Acorns (>$150M raised) and AutoGravity ($110M raised). My work in iOS has been featured by Apple in their commercials as well as in physical Apple stores across the country, and they have invited me to their campus to develop content that they later showcased at their developer conferences. I've cofounded a number of my own startups and I regularly advise local startups on technology. 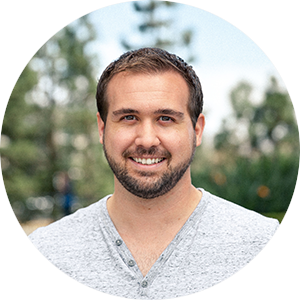 My network includes top engineers, designers, and product managers in Orange County and Silicon Valley. I've absorbed cutting edge technology practices that I bring to every venture I join. I love solving challenging problems with the best people. If you're doing something awesome, get in touch. I have a Master's Degree in Mathematics from UC, Irvine. Are you really reading this footnote? 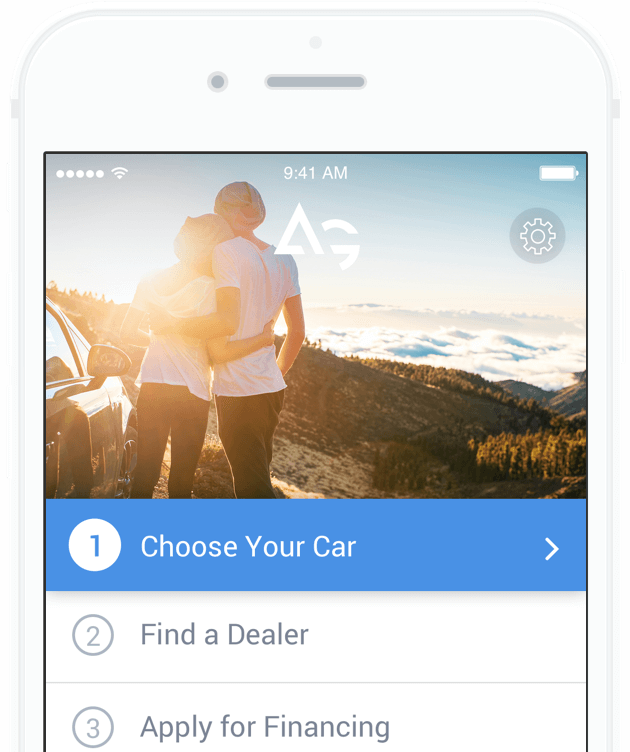 AutoGravity is auto financing in the palm of your hand. We are re-imagining auto finance and building a platform that brings transparency and simplicity to auto financing. In the process, we are fundamentally disrupting the industry and improving the lives of shoppers, dealers, and lenders along the way. We are well-funded and headquartered in beautiful Irvine, California. We have an incredible team of auto finance experts, startup veterans, and product gurus. As Lead iOS Engineer, play a major role in the development of the core iOS app. 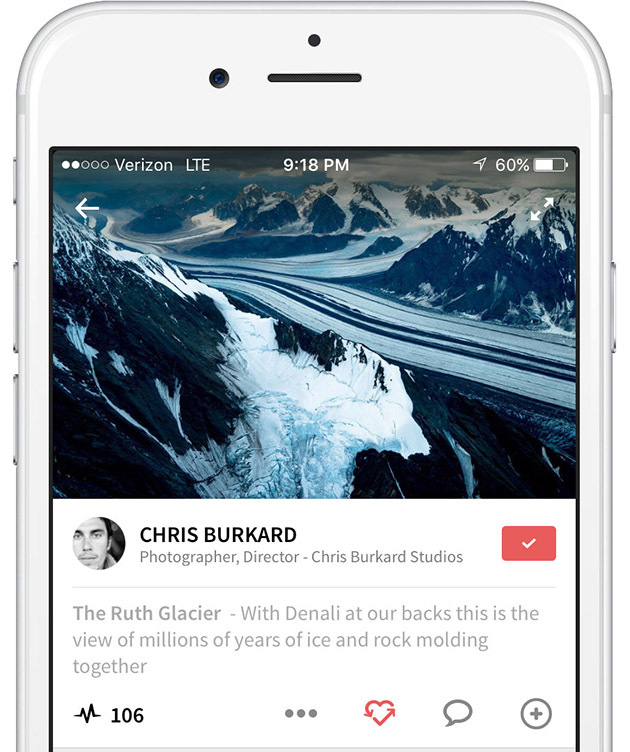 Design and build new features for the iOS app to enable delightful user experiences. Improve code quality through writing unit tests, automation and performing code reviews. Share technical solutions and product ideas through design review, pair programming, and tech discussions. Work seamlessly in an agile environment with product managers and designers to understand end-user requirements, formulate use cases, and implement pragmatic and effective technical solutions. Troubleshoot and debug technical issues. Pitch in and support other functions (e.g., product) as needed. 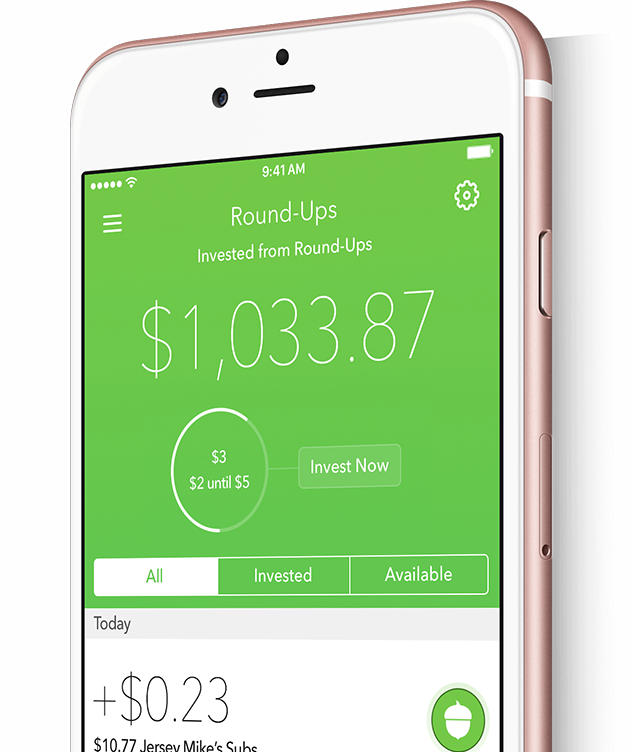 Acorns is a financial service that helps people invest spare change automatically from everyday purchases into a diversified portfolio with no account minimums, no commissions, and fractional investing—all in an app that makes it easy. As iOS team lead, responsible for building and maintaining the Acorns iOS app, including software design and implementation, requirements analysis, standards development, testing, continuous integration, peer review, deployment, and tooling. Developed the August iOS app from scratch. Experience August - a platform for you to experience music, photography, videos and writings from your closest friends and favorite artists from around the world.